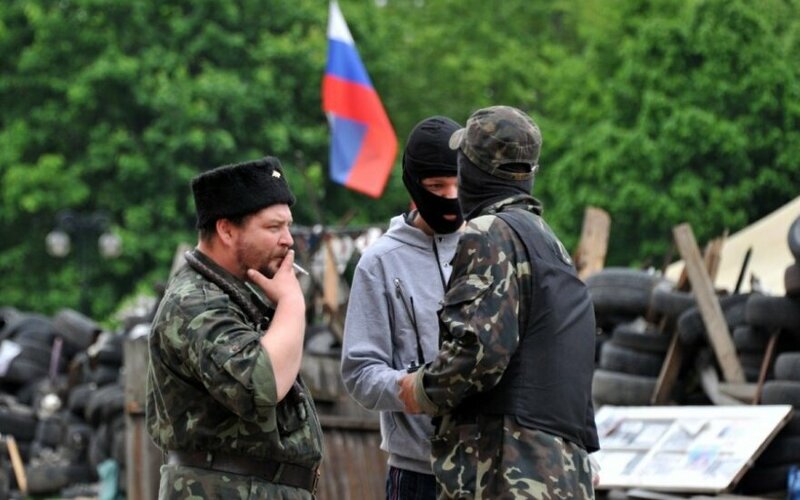 Latvia, Lithuania and Estonia are considering to recognize the so-called Donetsk and Luhansk People's Republics as terrorist organizations, Baltic diplomats in Kiev have stated. "The Latvian Foreign Ministry has already stated that it is prepared to do this," Latvian Ambassador to Ukraine Argita Daudze said Tuesday during a press briefing in Kiev. The Estonia and Lithuanian ambassadors to Ukraine also said that they supported recognizing the two "republics" as terrorist organizations. 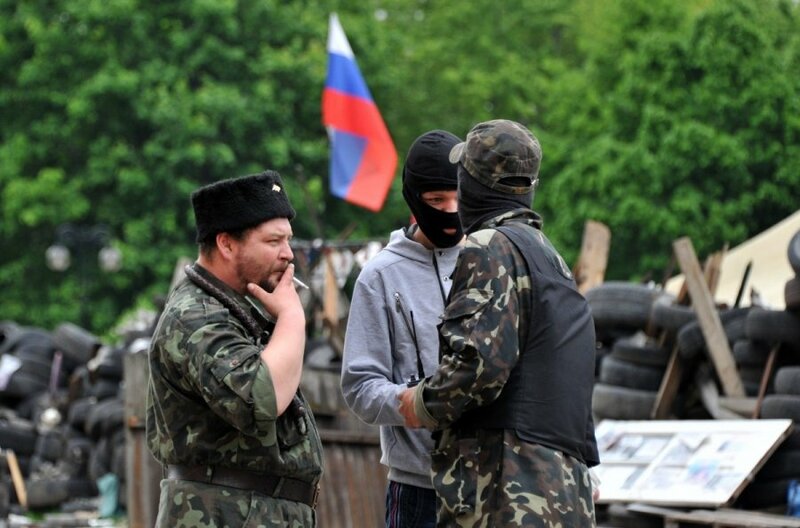 The Ukrainian Prosecutor's Office declared the Donetsk and Luhansk People's Republics as terrorist organizations on 16 May. Last week, 19 US senators requested that US President Barack Obama declare the pro-Russian separatist movements as terrorist organizations as well. Opinion: Will Russia's MH17 adventure end in the Hague Tribunal?